Yesterday I shared a post about the 11+ witnesses. It didn’t take long and an LDS critic commented that the witnesses saw the visions via “second sight.” And they only saw with their “spiritual eyes”. This blogger at Conflict of Justice provides extensive quotes and background on this topic: Did the Book of Mormon Witnesses See The Gold Plates Only in Their Minds? The short answer is no. The long answer will take lots of reading. The witnesses are on record countless times, testifying of a physical experience. 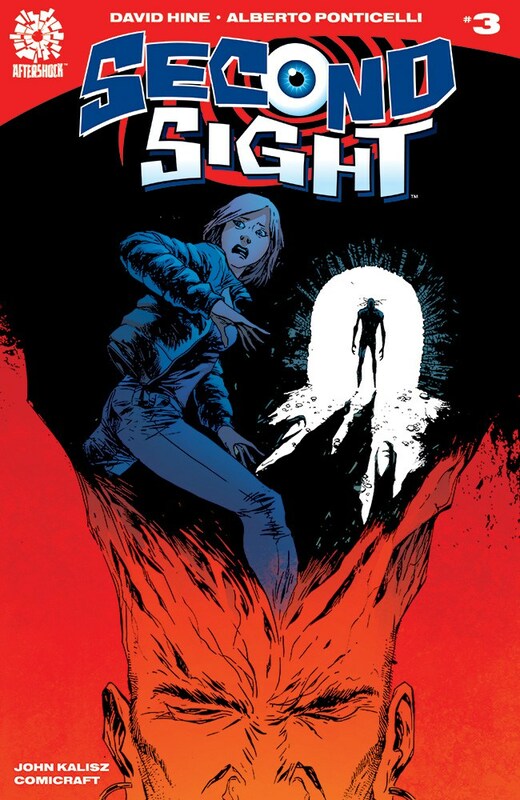 I had heard of second sight before yesterday, but hadn’t taken the time to evaluate in detail what second sight was. Previously, critics would argue that Joseph hypnotized the witnesses. That it appears has fallen out of favor as a hypothesis. Hypnosis fails as an explanation because the data show this is not possible or at least very, very, very, very, very, very unlikely to have happened. So, critics move to the next possibility: second sight. The only problem is that second sight — unlike hypnosis — has never been known to have happened. To better understand second sight I Googled and reviewed several sites’ definitions. In every case, the word was referring to knowing something in advance. 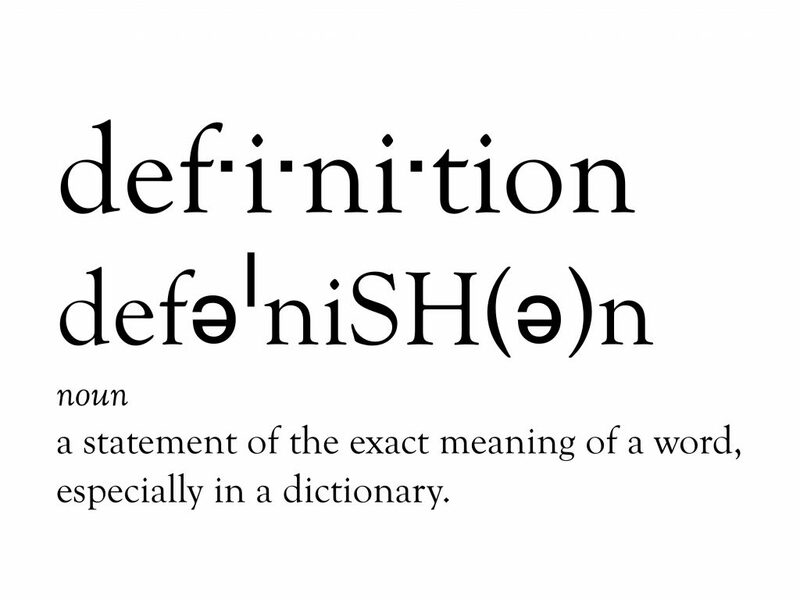 The word had nothing to do with hallucination or hypnosis. Instead, it was someone — not multiple at once — who could see the future. Google: the supposed ability to perceive future or distant events; clairvoyance. I thought I’d look up clairvoyance to better understand what this second site synonym was. the supposed faculty of perceiving things or events in the future or beyond normal sensory contact. Joseph Smith showed 8 witnesses metal plates. An angel showed metal plates and multiple objects on a table to 3 witnesses. 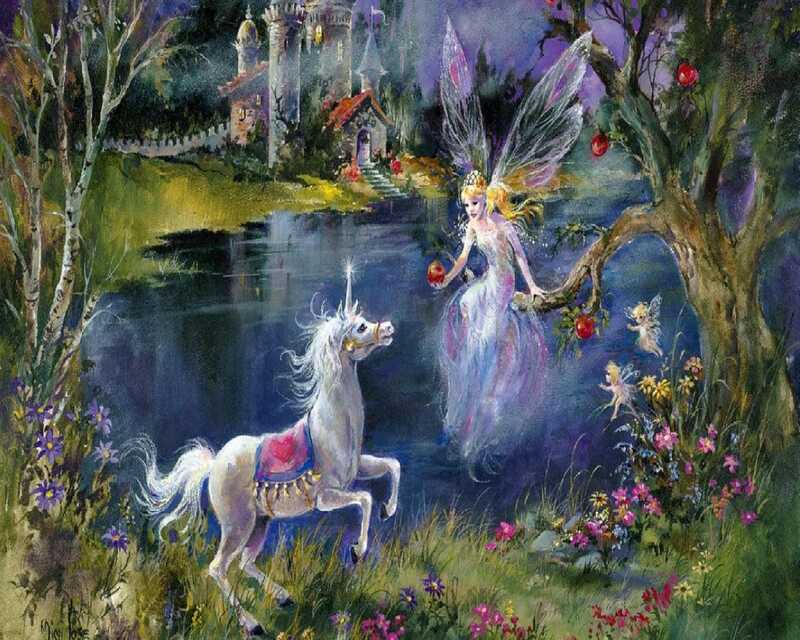 No fairies were around. Joseph saw some future events and prophesied, but lived in the natural world. Not the fairy world. Second sight doesn’t occur. Prophets have lived. From Sixth Sense Reader: a term denoting the opposite of its apparent significance, meaning in reality the seeing, in vision, of events before they occur. “Foresight” expresses the meaning of second sight, which perhaps was originally so called because normal vision was regarded as coming first, while supernormal vision is a secondary thing, confined to certain individuals (ibid). TOP DEFINITION an underated action game that has an amazing plot, but is a little too short. 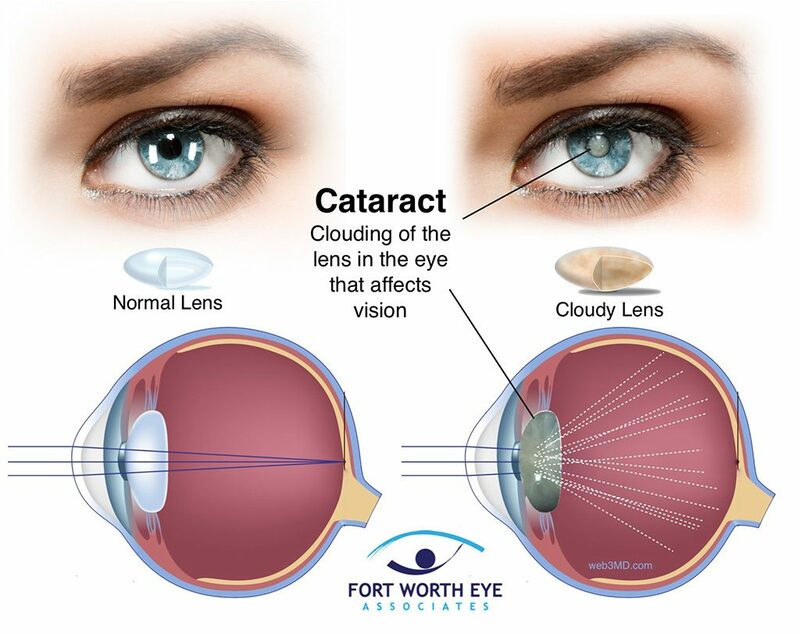 “Second sight” refers to a temporary change in vision during early cataract development. Before vision deteriorates, vision, especially close-up reading vision, improves significantly. Some patients report very clear near vision without the use of reading glasses. Near vision refers to vision for objects 2 feet or closer to the viewer. These changes occur because the proteins and other compounds that make up the lens begin to change structure. This, in turn, changes the way light refracts through the lens, causing a temporary improvement in near vision. I copied/pasted from the Wikipedia below (after ESP image below). Interestingly, this topic is nested under Paranormal. In my view, for critics to cling to these (completely unsupported) superstitious explanations demonstrates they have greater superstition than Joseph ever did. First paragraph is descriptive of what second sight is. The second paragraph points out that second sight doesn’t occur. 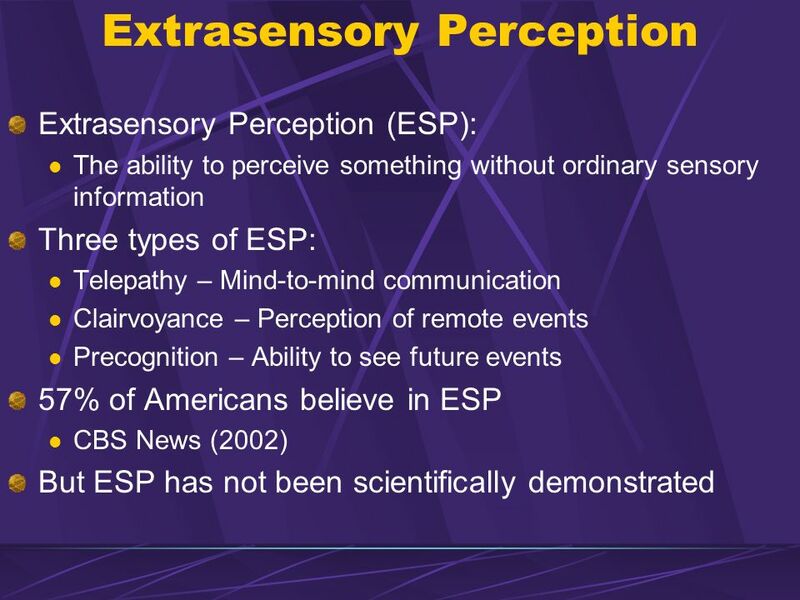 Second sight is a form of extrasensory perception, the supposed power to perceive things that are not present to the senses, whereby a person perceives information, in the form of a vision, about future events before they happen (precognition), or about things or events at remote locations (remote viewing). There is no scientific evidence that second sight exists. Reports of second sight are known only from anecdotal evidence given after the fact. Read that? This — second sight — has never been documented; yet LDS critics present this to uninformed readers as the explanation for Joseph’s visions. Very poor scholarship. 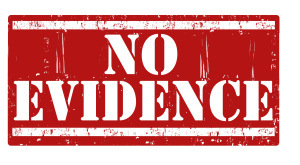 LDS critics usually posit that they follow evidence, and that has led them to their current positions. Is that true in this case? What of the 200+ accounts the witnesses left? They clearly and repeatedly claimed to have seen a vision, but with their natural eyes. They saw the plates just as they see a tree (pointing to a tree), etc. Wikipedia discusses the history of second sight. The entire Wikipedia article on the topic is only 7 paragraphs long. So, did Joseph involuntarily see future events? The witnesses, too? Did they see the plates in the field during the day, as they claimed? Or were they at the Whitmer home and all together involuntarily see the objects, as if they were in the field? So, was Joseph a seer? But an involuntary one? Joseph typically got answers to questions via revelation. His revelations weren’t involuntary. His revelations came after much study and pondering. This explanation — second sight — has no basis in fact or history (only in mythology) and wasn’t what the Book of Mormon witnesses consistently held to. I searched YouTube for videos on the topic and found zero. Nobody has produced one because it’s never occurred. 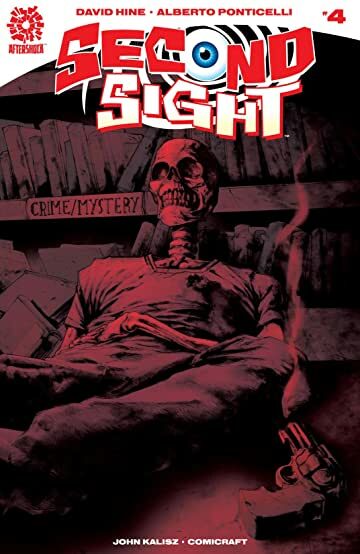 There are a bazillion videos on every topic imaginable, but none for second sight (except for movies and video game reviews).